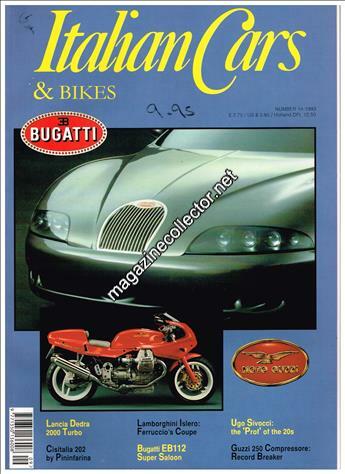 Title name changed to Italian Cars & Bikes with previous issue. See something wrong or missing? You can help by editing this issue.